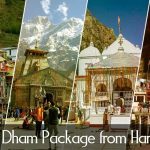 There are plenty of tour operators for Chardham yatra in Haridwar with affordable as well as luxury Char Dham yatra package from Haridwar. 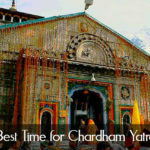 Chardham is always famous to all of the pilgrims of the whole world. 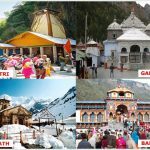 These pilgrimage centers draw the maximum numbers of pilgrims each year, thus becoming the most important hubs of religious travel in the whole of Northern India. 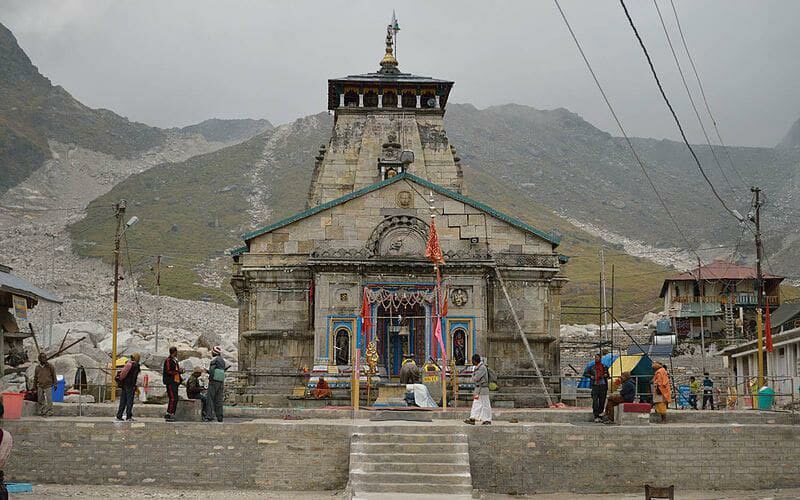 As per Hindu Dharma, Badrinath became prominent when Nar-Narayan, an avatar of Vishnu, did Tapasya there. 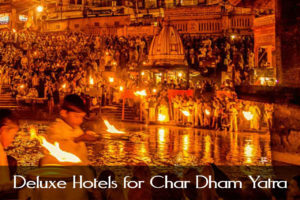 Local people believe that Mata Lakshmi became the berry tree to save Lord Narayan. 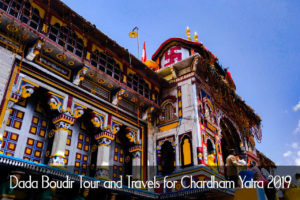 For visiting Chardham you must have to choose Dada Boudir Tour & Travels because we listen to your inquiries-needs, and we provide you best from us. 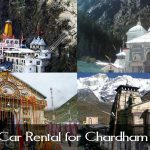 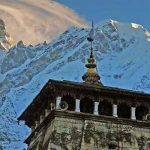 As per popular demand, Chardham Tour Packages are the best demanding tour package in Uttarakhand. 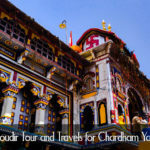 Thus, you should always buy your tour from us. 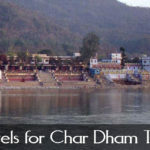 We are a very good travel agent in Uttarakhand. 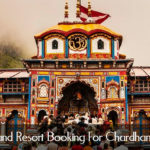 Moreover, Chardham Tourism is a govt. 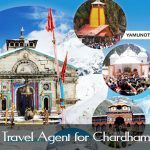 approved travel agent in Uttarakhand. 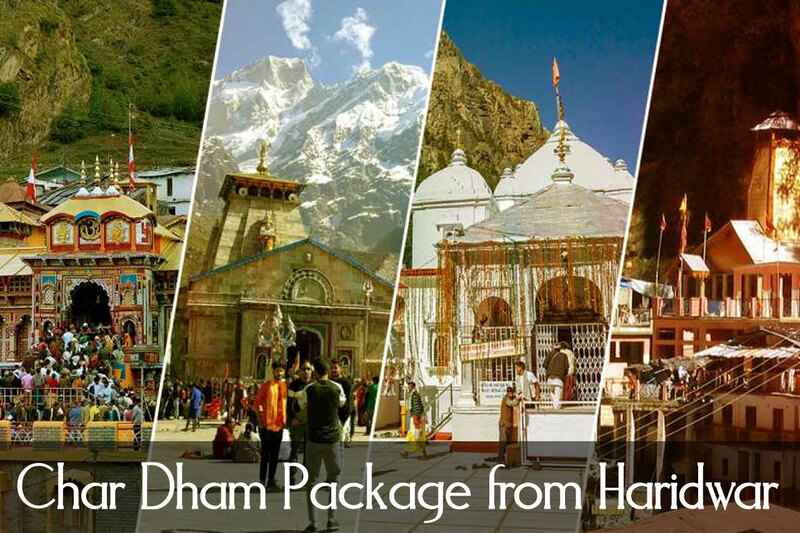 Get the best Chardham Tour Package from Haridwar from us today. 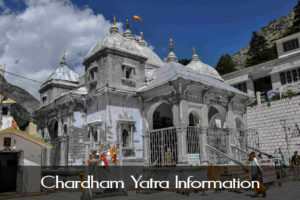 Every Year Chardham Yatra begins from the month of April or May onwards and continues until October/November as the doors of all four temples (Badrinath, Kedarnath, Yamunotri & Gangotri) remain open till the day of “Diwali Festival” which is celebrated every year during the month of October/November. 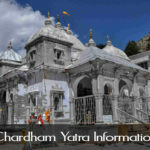 Whereas Char Dham Yatra dates 2019 are concerned, this year also the holy gates of two of four temples (Char Dhams), Yamunotri and Gangotri, are opening on the hallowed day of Akshaya Tritiya for pilgrims. 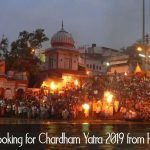 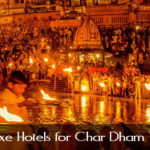 Chardham Yatra in Haridwar is an initiative of Chardham Tourism to provide the best chardham yatra information and chardham yatra packages in Haridwar.